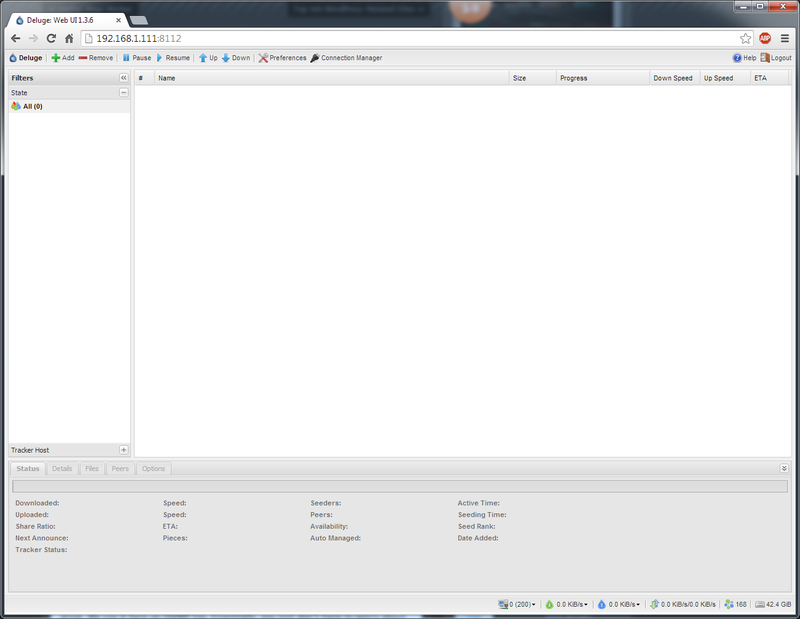 I’ve recently been experimenting with using a seedbox; I built one using CentOS 6.5 and Deluge. The original guide I followed used a repo that only had Deluge 1.3.5 and later through some googling I found a repo for installing 1.3.6. Now deluge will automatically start and run under seedbox user. Don’t forget to add rules to iptables for port 8112 which is the default port for the deluge webui.